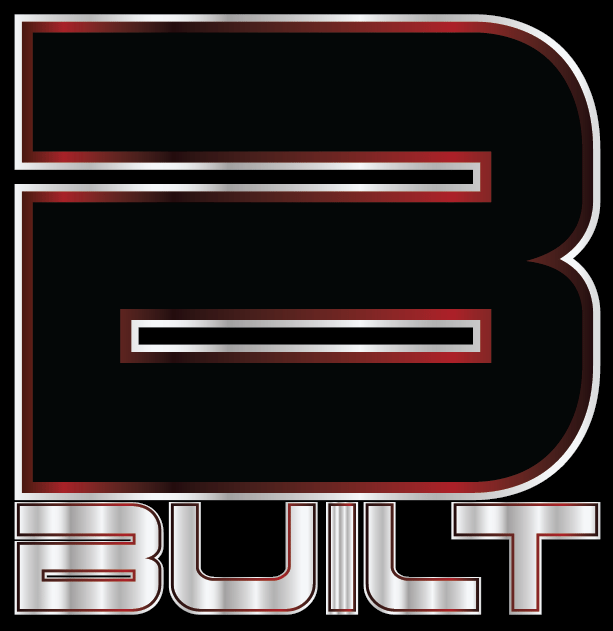 The B-Built By Broser training series features Venice Beach super-trainer Eric “Merlin” Broser. 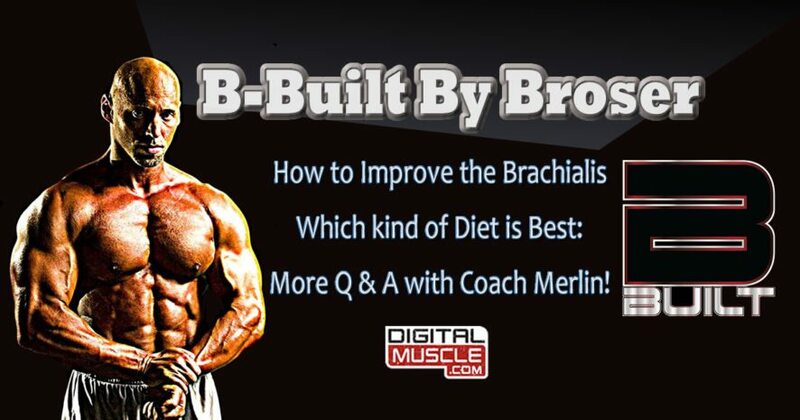 On this episode Coach Broser teaches a new way to improve the biceps’ brachialis. He also address one of the most frequently asked questions, “Which kind of diet is best?”. Check back soon for more episodes and valuable training info right here at DigitalMuscle.com. Eric Broser has fast risen to elite status as a trainer, strength/contest prep coach, model, author, magazine columnist and a consultant to nutritional supplement companies and gym owner for over twenty-five years. He is a former Natural Professional Bodybuilder, contest judge and now NPC Masters Competitor. Eric has penned over 1000 articles on training, supplements, mindset and nutrition. Eric Broser has fast risen to elite status as a trainer, strength/contest prep coach, model, author, magazine columnist and a consultant to nutritional supplement companies and gym owner for over twenty-five years. He is a former Natural Professional Bodybuilder, contest judge and now NPC Masters Competitor. Eric has penned over 1000 articles on training, supplements, mindset and nutrition. DigitalMuscle.com is proud to welcome Eric to our family.